The certified public accounting firm of Philip P. Wheatley, CPA opened in June 2009. The owner of the firm, Philip P. Wheatley, CPA, is an experienced practitioner with over 30 years of business experience on the Delmarva Peninsula. Mr. Wheatley started his professional accounting career in May 1981 as a staff accountant with the firm of James Y. Pigg, CPA. In the fall of 1983 he completed the CPA licensure examination and received his Maryland CPA license. In his 15 years of service with this firm (Now known as PKS & Company, PA) he advanced to the position of Manager. At the firm he was responsible for the planning, preparation and delivery of financial, tax and retirement plan projects to numerous small to medium size business clients. His primary area of client focus was the health care industry. He was also responsible for the direct supervision of a number of staff accountants. In January 1997 Mr. Wheatley left PKS to become the Chief Financial Officer of Peninsula Cardiology Associates PA, a 14 physician cardiology practice with offices in Salisbury and Berlin MD. Mr. Wheatley was offered this position as a direct result of his involvement in facilitating the merger of two local cardiology practices which formed the Peninsula Cardiology medical practice. In 1999 Mr. Wheatley was promoted to the position of Chief Executive Officer / Chief Financial Officer with Peninsula Cardiology. This position he held until September 2005. Since September 2005 Mr. Wheatley has worked as Chief Financial Officer for Delmarva Heart, LCC (another local 6 physician cardiology practice) and Three Lower Counties Community Health Services, Inc. 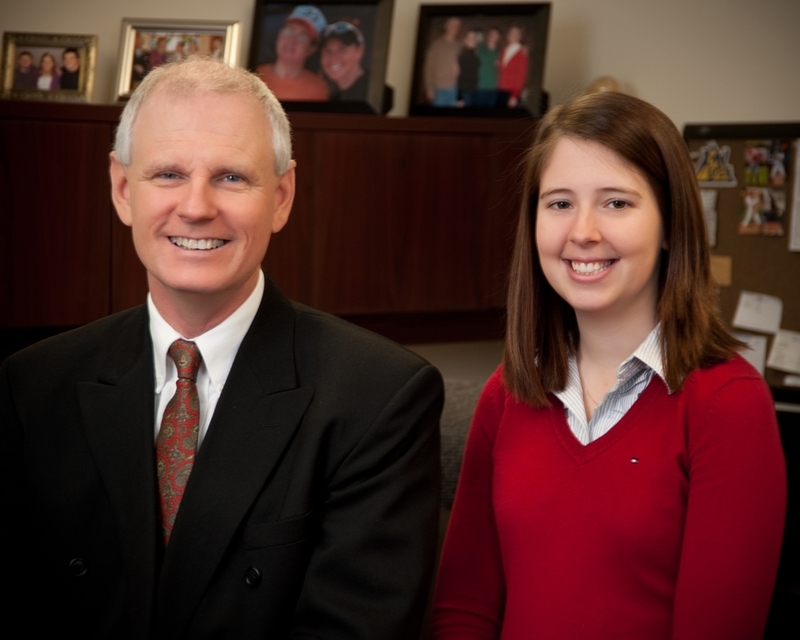 Since its’ inception in 2009 the firm Philip P. Wheatley, CPA has experienced steady growth. In December 2009 Kortney A. Robinson began her employment as a part-time bookkeeper. Upon completion of her Bachelor’s Degree in June 2011 she joined the firm as a full time Staff Accountant. Photography by: Jim Hill, CPP, Fel., A.Fel.